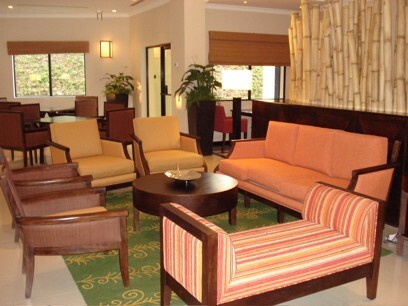 The Marriott Courtyard San Salvador surrounds you with all the comforts that make medical travel easy. Get ready for the day ahead in one of our guest rooms featuring cable television with free HBO premium channel and pay movies, comfortable sitting area, hairdryer, high speed Internet access, in-room coffee and tea service, in-room safe, iron and board, small refrigerator, spacious well-lit work desk with ergonomic chair, telephone with speaker and voice mail plus the new bed from Courtyard with custom comforter, fluffier pillows and thicker mattress. Start your morning with our hot breakfast buffet. 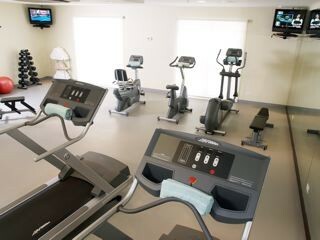 When you need to relax and unwind at the end of the day, take advantage of our exercise room and unheated outdoor swimming pool. We offer complimentary outdoor parking, guest laundry facilities, meeting rooms, twenty-four hour staffing, valet laundry service, wireless Internet access in the lobby bar and a selection of food and beverage items in our twenty-four hour market. 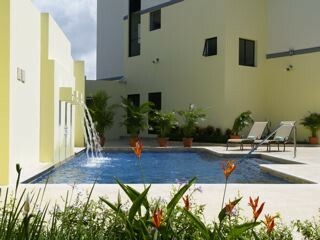 The new Courtyard San Salvador is located in the suburb of Antiguo Cuscatlan. Many financial offices, craft markets and museums are within a two mile radius. The American embassy is 1.2 miles south of the hotel. Great features, outstanding service and a convenient location make Courtyard by Marriott the perfect choice to spend your medical tourism recuperation period before traveling home. The hotel offers health tourism shuttle service Airport-Hotel-Airport in established schedules for a $12 fee per person, per way. 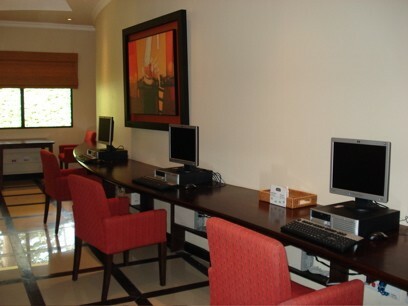 Note: The International Airport is located 45 minutes from the capital city of San Salvador.